$300,000,000. That’s a lot of scratch! It’s also how much CD Baby artists have earned since we started helping independent musicians sell their music online way back in 1998. It took us 8 years to pay out our first $50 million, but these days we’re cutting checks for more than that amount every year — and that number keeps growing, with the addition of new physical distribution partnerships, our YouTube Monetization program, and CD Baby Pro’s worldwide publishing royalty collection service. 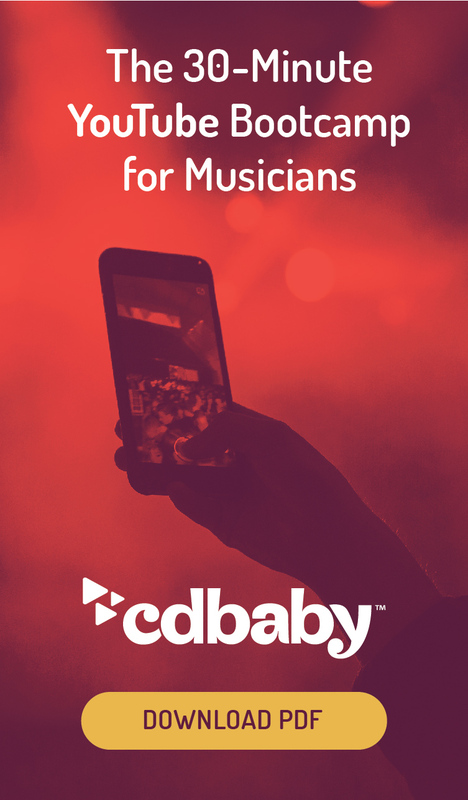 If you’re distributing your music through CD Baby, thank you for being a part of our success, and for allowing CD Baby to play a part in your musical life. As a gesture of our gratitude, we thought we’d hook you up with one of our favorite promo items, at a price only reserved for special occasions like this. Through the end of October, you can save 50% on any quantity of our full-color, high-quality download cards! They feature your album art and info, as well as a unique code fans can redeem at CDBaby.com to get your music. 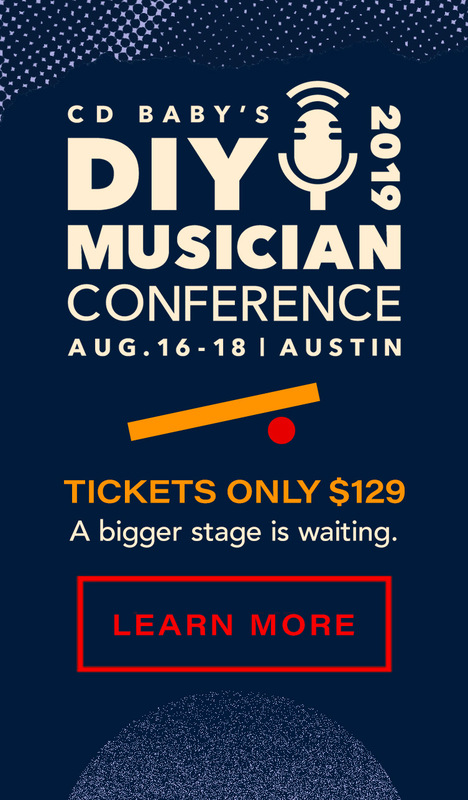 They’re the perfect take-anywhere option for selling, sharing, and spreading the word about you and your music. Just use the code 300MIL when you check out to claim your 50% discount. It’s a pretty great deal. But, of course, we think you’re pretty great, and none of this would be possible without you. So it just makes sense. Ready to save big on the little promo tool that fits in your pocket?